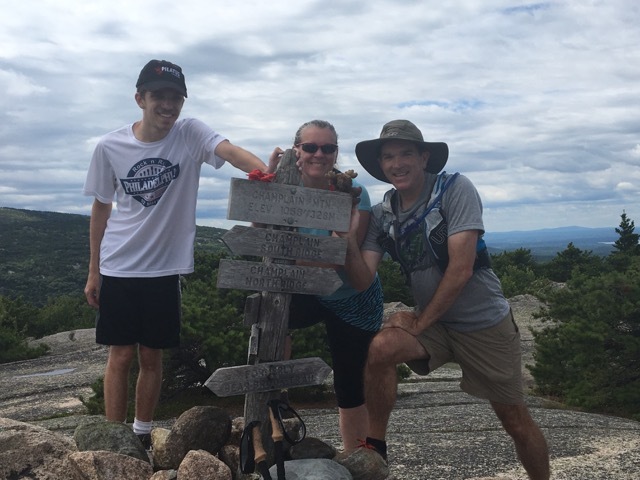 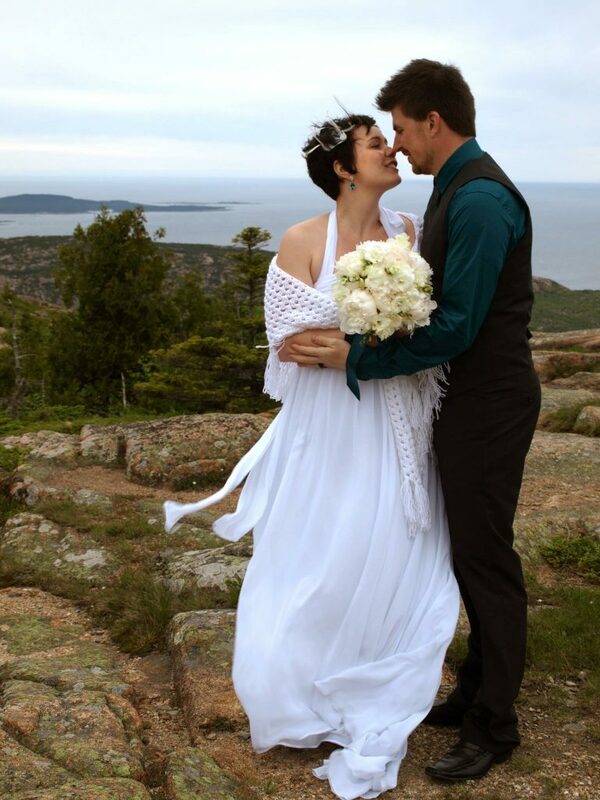 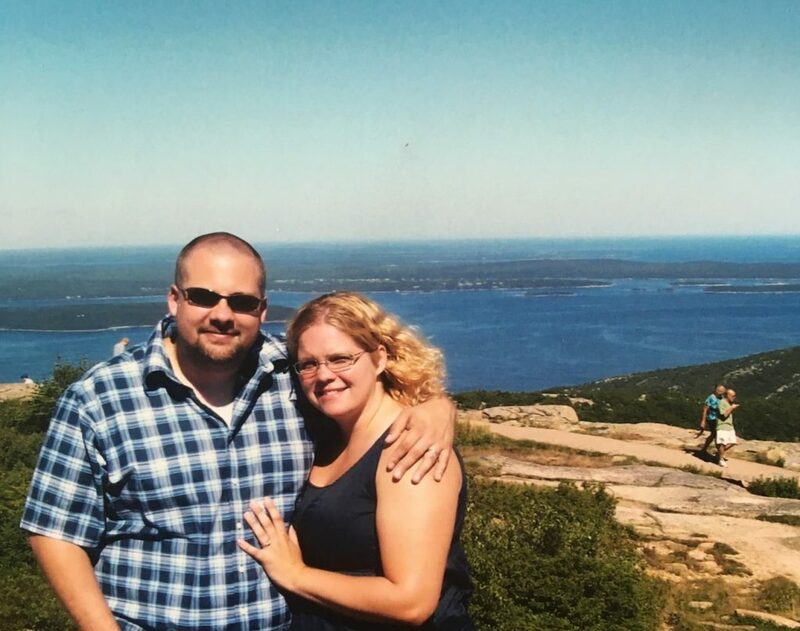 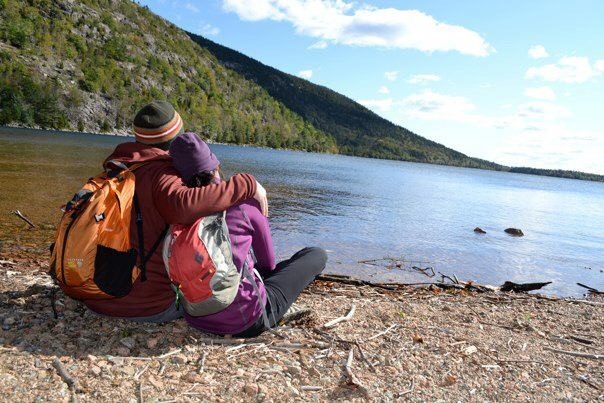 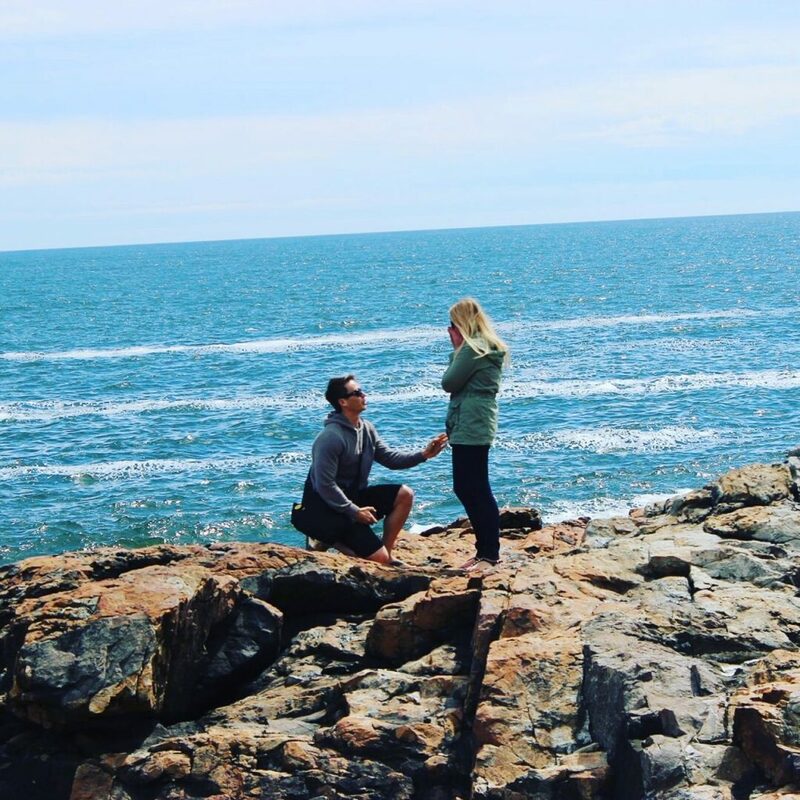 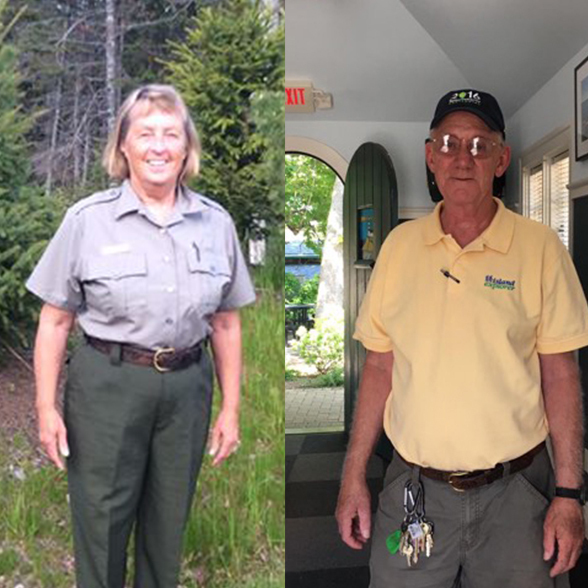 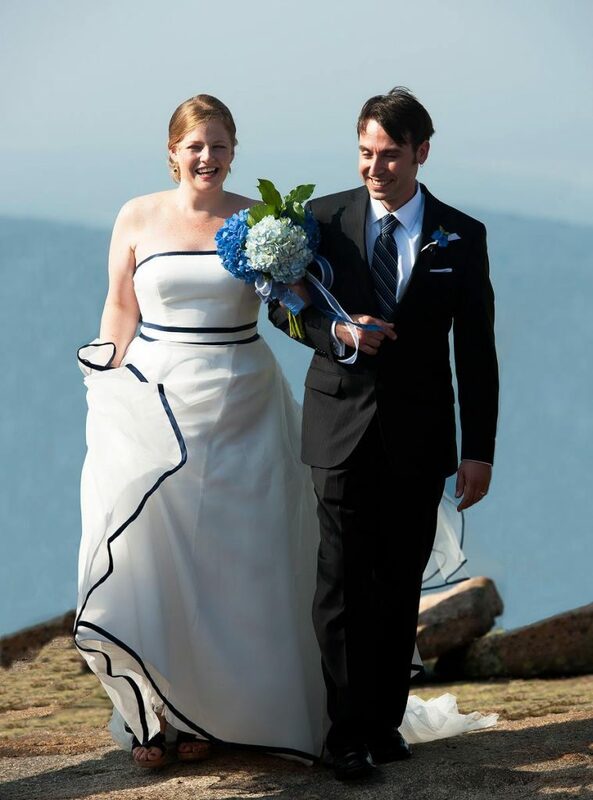 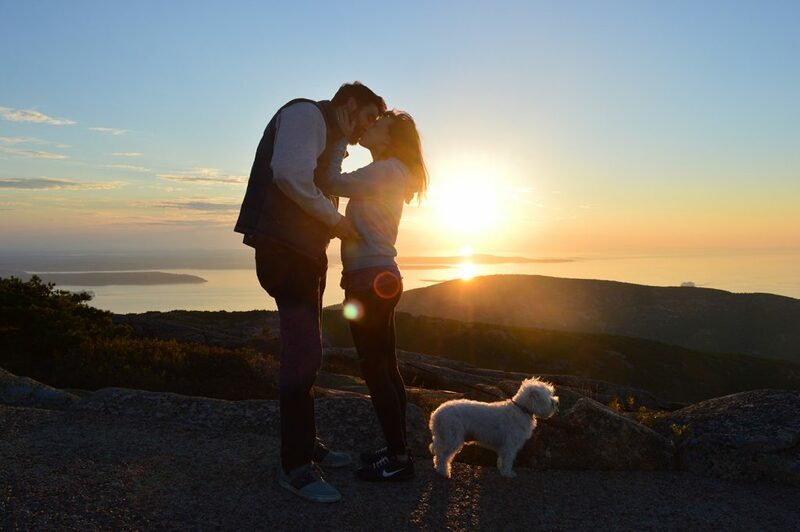 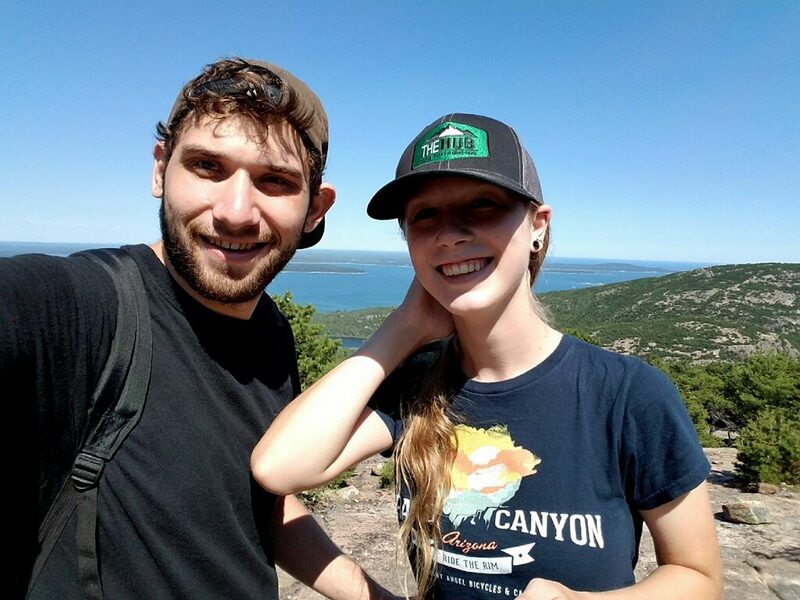 Last week, we put a call out on social media for your stories of love in Acadia National Park. 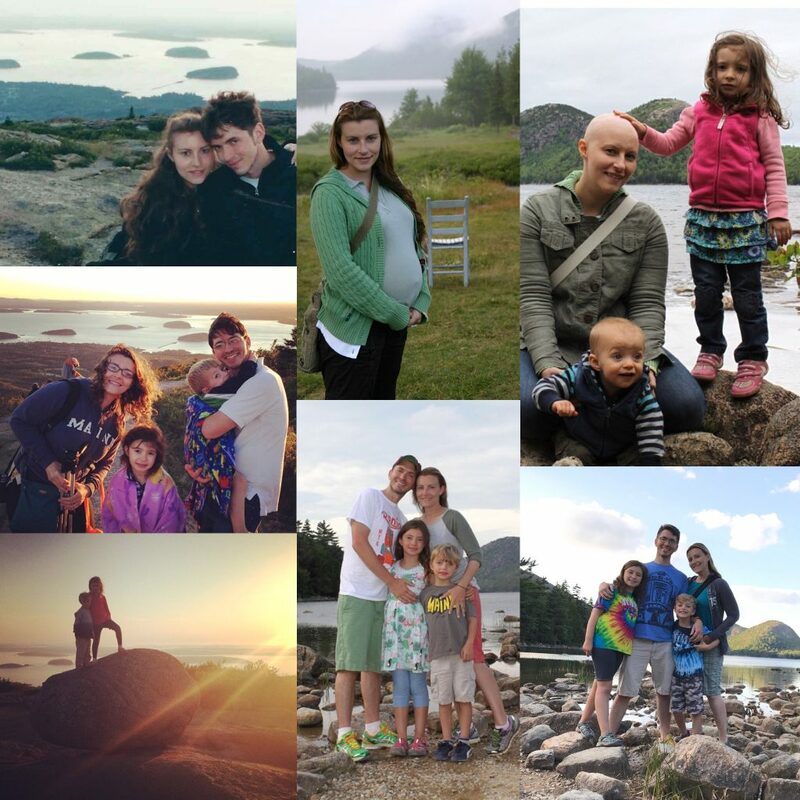 We received over 50 responses via Instagram, Facebook, and email. 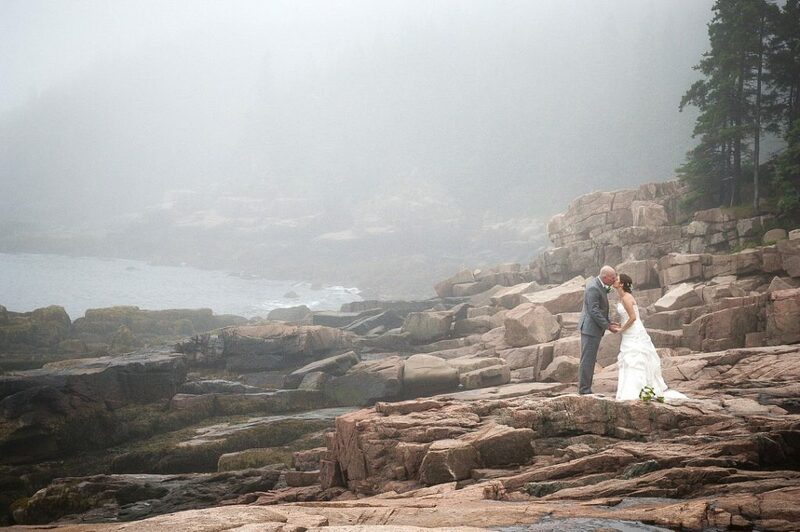 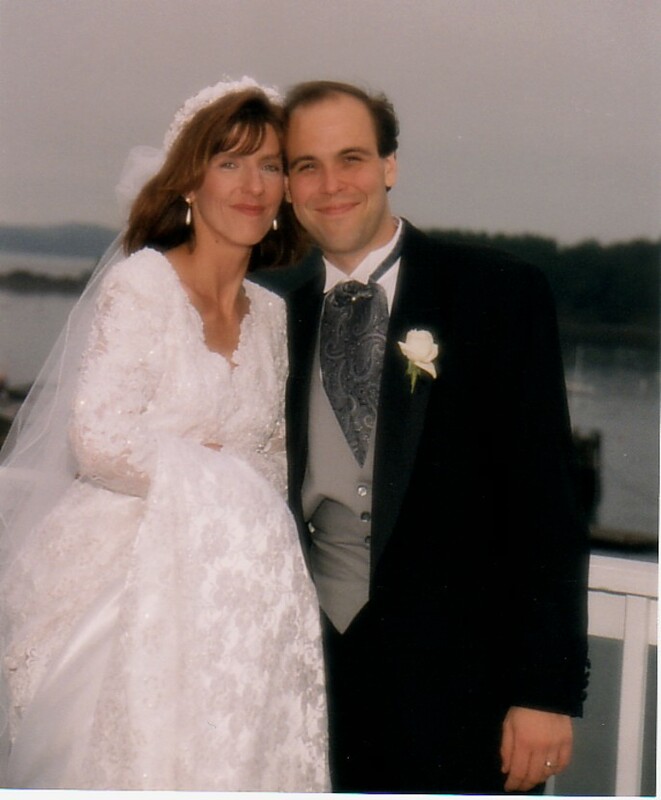 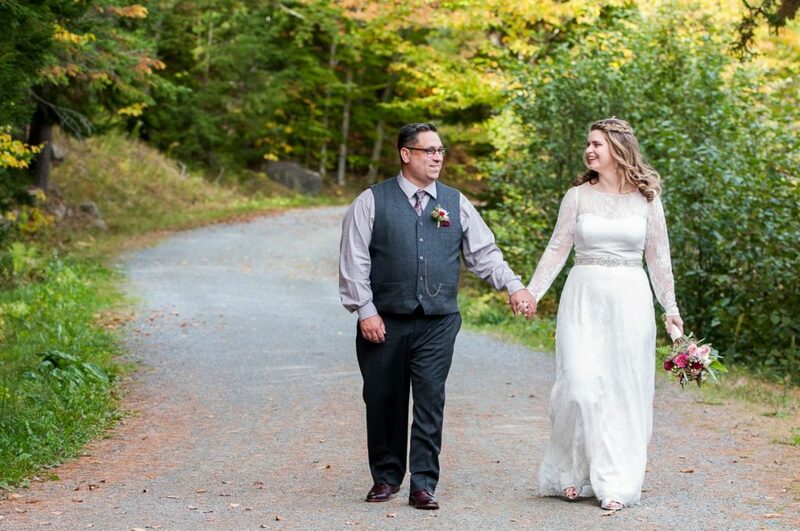 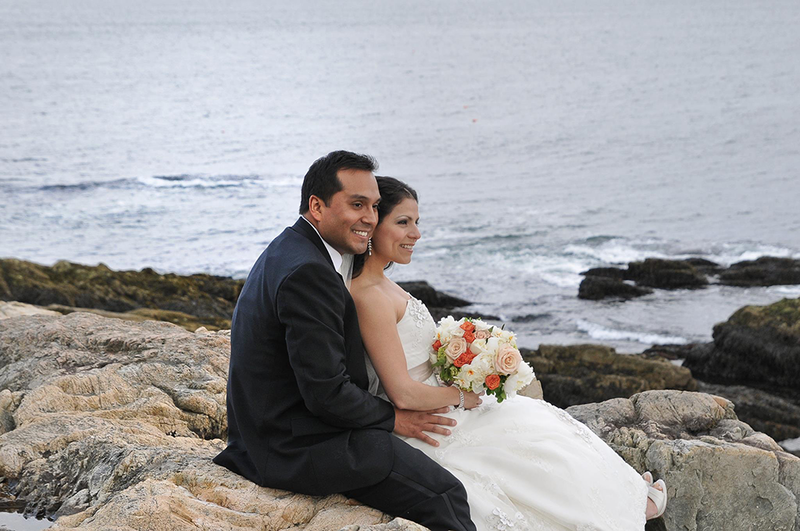 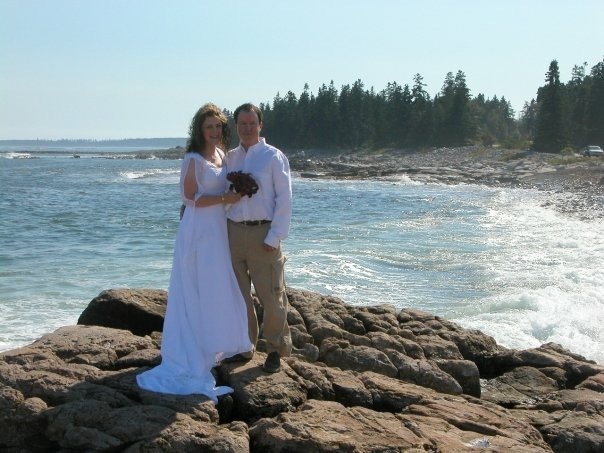 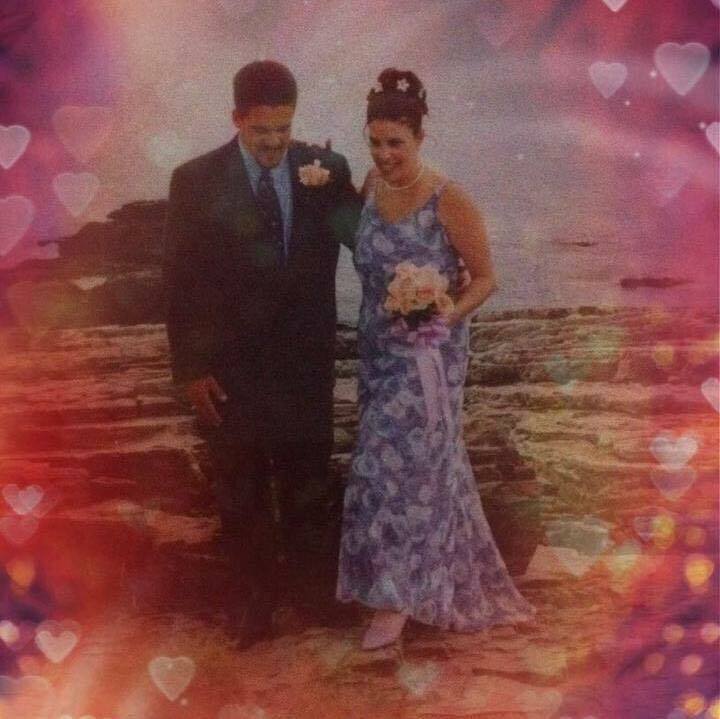 There were chance meetings that turned romantic, relationships restored through time spent together in the park, proposals, weddings, and many other sweet stories that unfolded right here, in Acadia. 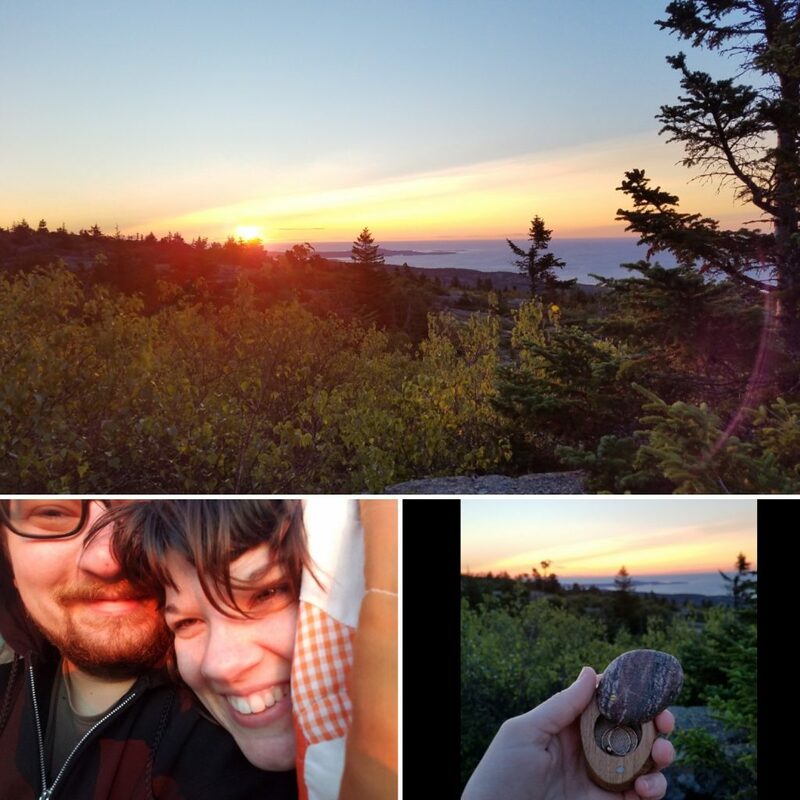 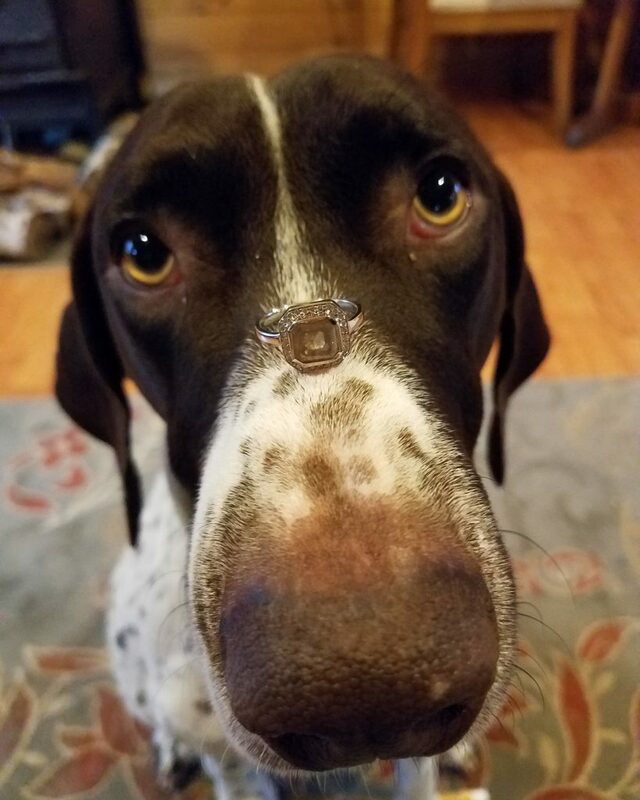 View some of our favorite stories and photos, below.